Renew the Face of the Earth! 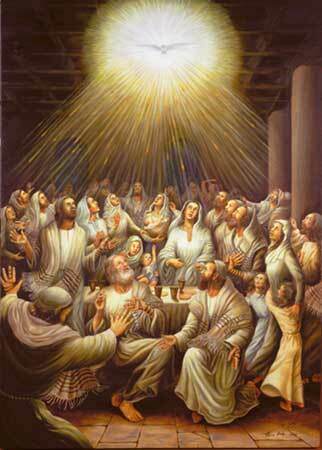 Today the Church is born through the Holy Spirit. 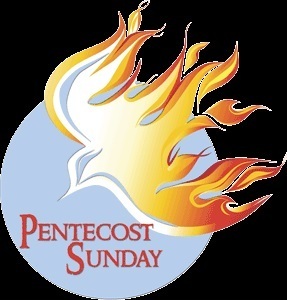 Have a blessed and fruitful Pentecost! for everything that is good and for the beauty of God. in certain circumstances, in some choices. One is a Christian at all times! Totally! forever and totally affects our daily lives. 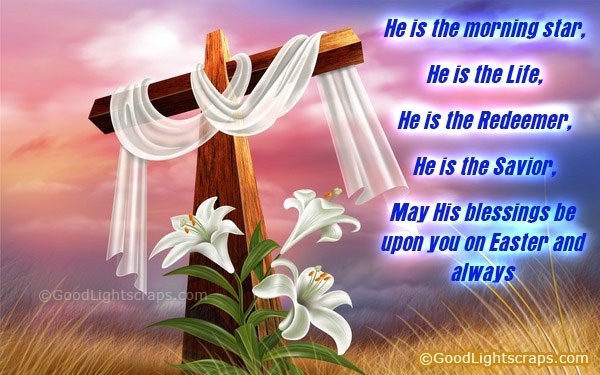 Let us invoke him more often so that he may guide us on the road of the disciples of Christ. 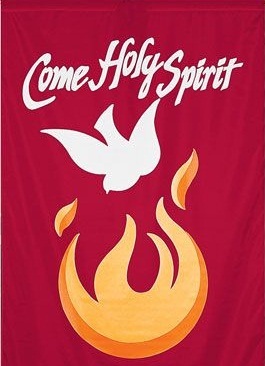 thus the Holy Spirit will draw us close to Jesus Christ.